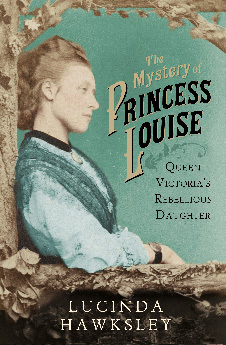 The secrets of Queen Victoria’s sixth child, Princess Louise, may be destined to remain hidden forever. What was so dangerous about this artistic, tempestuous royal that her life has been documented more by rumour and gossip than hard facts? When Lucinda Hawksley started to investigate, often thwarted by inexplicable secrecy, she discovered a fascinating woman, modern before her time, whose story has been shielded for years from public view. Louise was a sculptor and painter, friend to the Pre-Raphaelites and a keen member of the Aesthetic movement. The most feisty of the Victorian princesses, she kicked against her mother’s controlling nature and remained fiercely loyal to her brothers – especially the sickly Leopold and the much-maligned Bertie. She sought out other unconventional women, including Josephine Butler and George Eliot, and campaigned for education and health reform and for the rights of women. She battled with her indomitable mother for permission to practice the ‘masculine’ art of sculpture and go to art college – and in doing so became the first British princess to attend a public school. The rumours of Louise’s colourful love life persist even today, with hints of love affairs dating as far back as her teenage years, and notable scandals included entanglements with her sculpting tutor Joseph Edgar Boehm and possibly even her sister Princess Beatrice’s handsome husband, Liko. True to rebellious form, she refused all royal suitors and became the first member of the royal family to marry a commoner since the sixteenth century. Spirited and lively, The Mystery of Princess Louise is richly packed with arguments, intrigues, scandals and secrets, and is a vivid portrait of a princess desperate to escape her inheritance. It's 1969 and Mary Schormann is living quietly in Wales with her ex-POW husband, Peter, and her teenage twins, Richard and Victoria. Her niece, Linda Booth, is a nurse - following in Mary's footsteps - and works in the maternity ward of her local hospital in Lancashire. At the end of a long night shift, a bullying new father visits the maternity ward and brings back Linda's darkest nightmares, her terror of being locked in. Who is this man, and why does he scare her so? 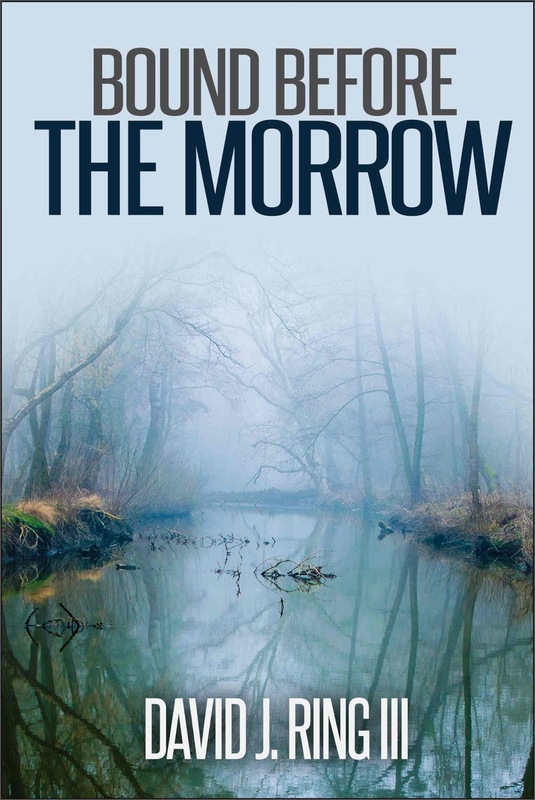 There are secrets dating back to the war that still haunt the family, and finding out what lies at their root might be the only way Linda can escape their murderous consequences. I think that a strong setting in a novel, the creation of a unique environment that the characters move around in, one that sets the atmosphere and tone of the narrative, is imperative in creating a convincing story. It should be so convincing that it maintains the suspension of disbelief; be consistent and yet unreliable at the same time. 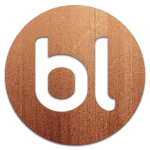 Giving the reader a recognized framework allows them to understand the motivations, the capabilities of the characters and to empathise with them during your narrative. With the consistency of the setting the reader can identify a structured world, understand it. 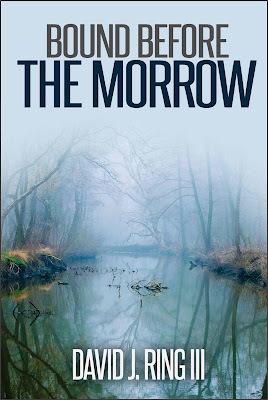 With the element of surprise, of unfamiliarity of the background to the story, the reader will stay interested in the characters. And, I think, setting should be one of the first things established; using all our five senses, sight, hearing, touch, smell and taste (this last is sometimes difficult but should be kept in mind). Yet it should also be unstable rather than fixed, constantly in a state of change, much like the characters. Ultimately the goal is to persuade the reader to become immersed in the setting to the point of complete familiarity. The background setting I use in my trilogy, beginning with Pattern of Shadows, is a German Prisoner of War camp during the Second World War. The camp is crucial throughout; in the sequel, Changing Patterns, and finally, in the last book, Living in the Shadows. I’ve explained my reasons for using this setting quite a few times. I was researching for another novel when I came across records of a disused cotton mill, Glen Mill, in Oldham, a town in Lancashire in the North of England, and its history of being one of the first German POW camps in the country. This brought back a personal memory of my childhood and I was sidetracked. My mother was a winder in a cotton mill (working on a machine that transferred the cotton off large cones onto small reels (bobbins), for the weavers). Well before the days of Health and Safety I would go to wait for her to finish work on my way home from school. I remember the muffled boom of noise as I walked across the yard and the sudden clatter of so many different machines as I stepped through a small door cut into great wooden gates. I remember the rumble of the wheels as I watched men pushing great skips filled with cones alongside the winding frames, or manoeuvring trolleys carrying rolls of material. I remember the women singing and shouting above the noise, of them whistling for more bobbins: the colours of the cotton and cloth - so bright and intricate. But above all I remember the smell: of oil, grease - and in the storage area - the lovely smell of the new material stored in bales and the feel of the cloth against my legs when I sat on them, reading until the siren sounded, announcing the end of the shift. When I thought of Glen Mill as a German POW camp I wondered what kind of signal would have been used to separate parts of the day for all those men imprisoned there. I realised how different their days must have been from my memories of a mill. There would be no machinery as such, only vehicles coming and going; the sounds would be of men, only men, with a language and dialect so different from the mixture of voices I remembered. I imagined the subdued anger and resignation. The whole situation would be so different, no riot of colour, just an overall drabness. And I realised how different the smells would be - no tang of oil, grease, cotton fibres; all gone - replaced by the reek of 'living' smells. 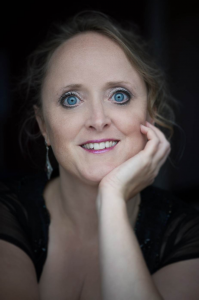 Judith Barrow has lived in Pembrokeshire for thirty years. She is the author of three novels, and has published poetry and short fiction, winning several poetry competitions, as well as writing three children's books and a play performed at the Dylan Thomas Centre. 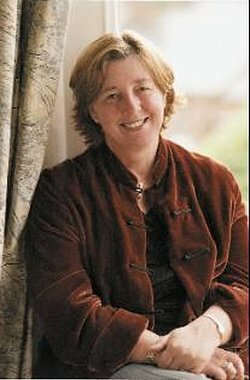 Judith grew up in the Pennines, has degrees in literature and creative writing and makes regular appearances at literary festivals. Find out more at http://www.judithbarrow.co.uk/ and follow Judith on Twitter @barrow_judith. Athson has seen things that aren't there and suffered fits since being tragically orphaned as a child at the hands of trolls and Corgren the wizard. When a strange will mentioning a mysterious bow comes into his possession, he's not sure it's real. But the trolls that soon pursue him are all too real and dangerous. And what's worse, these raiders serve Corgren and his master, the hidden dragon, Magdronu, who are responsible for the destruction of his childhood home. Athson is drawn into a quest for the concealed Bow of Hart by the mystic Withling, Hastra, but Athson isn't always sure what's real and who his enemies are. With Corgren and Magdronu involved, Athson must face not only frequent danger but his grasp on reality and the reasons behind his tragic past. P. H. Solomon lives in the greater Birmingham, AL area where he strongly dislikes yard work and sanding the deck rail. However, he performs these duties to maintain a nice home for his loved ones as well as the family’s German Shepherds. In his spare time, P. H. rides herd as a Computer Whisperer on large computers called servers (harmonica not required). Additionally, he enjoys reading, running, most sports and fantasy football. 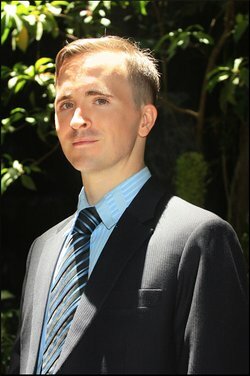 Having a degree in Anthropology, he also has a wide array of more “serious” interests in addition to working regularly to hone his writing. 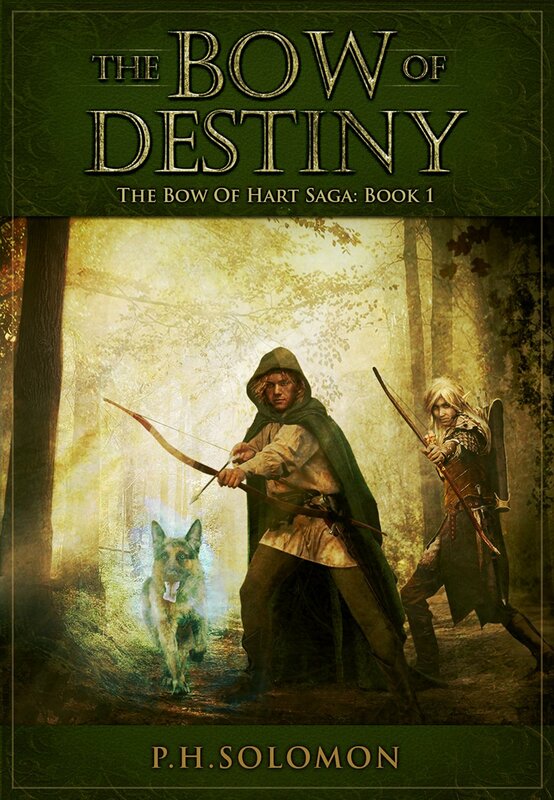 The Bow of Destiny is his first novel-length title. Follow him on Twitter @ph_solomon. 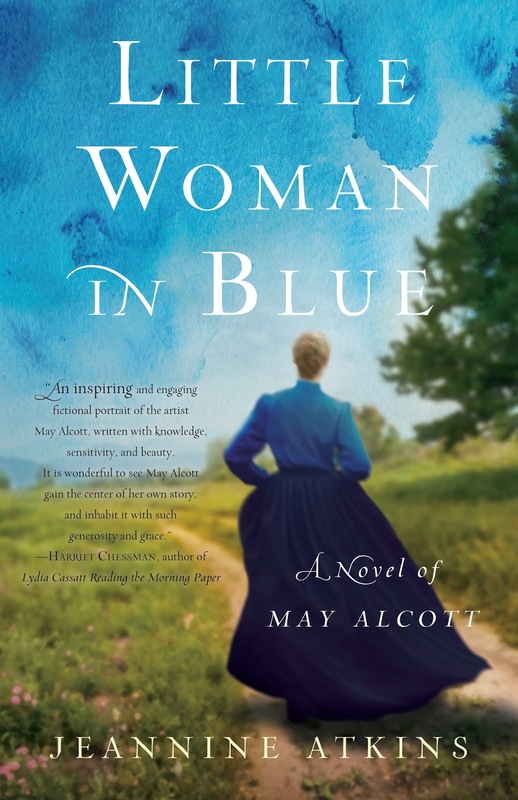 May Alcott spends her days sewing blue shirts for Union soldiers, but she dreams of painting a masterpiece—which many say is impossible for a woman—and of finding love. When she reads her sister’s wildly popular novel, Little Women, she is stung by Louisa’s portrayal of her as “Amy,” the youngest of four sisters who trades her desire to succeed as an artist for the joys of hearth and home. Determined to prove her talent, May makes plans to move far from Massachusetts and make a life for herself with room for both watercolors and a wedding dress. Can she succeed? And if she does, what price will she have to pay? Besides a fascination with what remains from the past, or what’s hidden, I write historical fiction because I get to read a lot. I like ferreting out details and weighing various points of views to decide who’s telling what kind of truth. 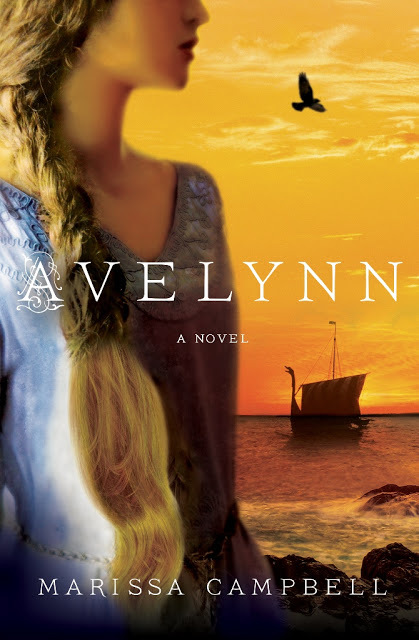 Historical fiction begins with research, though it doesn’t stay there. We may be given a plot, place, and characters, but it’s what we do with them that make a novel come alive. One intriguing person may introduce us to another. After writing about American author Louisa May Alcott, I wanted to know more about her youngest sister. Louisa’s most famous novel, Little Women, was loosely based on her family. The fictional younger sister was cast as shallow, selfish, and not particularly talented. In real life, May Alcott was ahead of her time, struggling to have it all: love and watercolors, too. 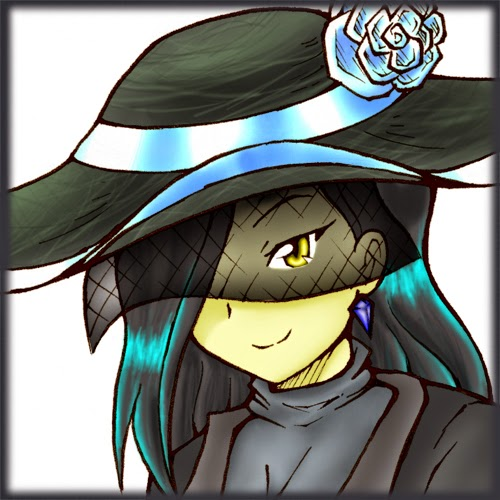 I wondered why Louisa would diminish a sister she also clearly loved, and wanted to give May a voice. I began reading about the Alcott family and the art, literature, fashion, gossip, and politics of mid-nineteenth century New England and Europe. There were a lot of books. Even poorly documented lives can have long trails. I was careful, as like many writers, I’m tempted to seek one more letter to decipher or yet another person to interview. These can be both crucial and a form of procrastination, since for many of us, talking, visiting sites, hunkering between library shelves, and reading on the sofa can be more seductive than wrangling a life onto paper. To keep myself from hiding in the research, I assign it to myself after three in the afternoon. I began this routine back when my daughter was young and she got home from school, for books were something I could pick up and put down. I often read when slightly sleepy, letting the best details about art exhibits or tea parties float to the surface, or perhaps unfurl into longer stories. It’s good to read, pause, and return to see what settled. What remains after some time away is often what matters most. Facts I find in the evening can provide fresh inspiration come morning. Just as I might move from a middle chapter to jot down ideas for the novel’s end, research is woven throughout the writing process. I need to start with a solid sense of the people and place, but do more research when I’m in the middle of a draft, and read and look up from the pages, letting fact nudge me toward daydreams. Of course research isn’t just reading, perhaps done with a high quotient of skimming. We get to know people not just through the words they speak, but what they look like and look at, the scents, sounds and textures of places where they lived. Writing Little Woman in Blue: A Novel of May Alcott, took me to Orchard House, (see http://www.louisamayalcott.org/ ) where May lived as a young woman. I could see her bedroom walls, which she used like a big sketchbook, and an owl she painted over the hearth in her sister’s bedroom. I listened to the Concord River where May rowed and sketched, and when the water froze, I heard ice crackle as it had when she skated. I went to Walden Pond, but didn’t wind a sheet around trees to make a private place to put on a flannel bathing gown: styles have evolved, and there are now rooms where people can change into bathing suits. I looked past the big parking lot to listen to the birds and smell blueberry shrubs growing along the shore. Finding inspiration in books and landscapes, historical fiction writers take what’s old to make something entirely new. Research is just the beginning, even when it never entirely stops. Jeannine Atkins’s most recent books are Little Woman in Blue: A Novel of May Alcott, published by She Writes Press and Views from a Window Seat: Thoughts on Writing and Life. 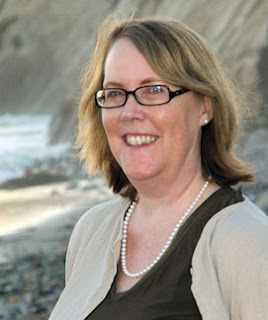 She also writes books for children and teens, including Mary Anning and the Sea Dragon and Borrowed Names: Poems about Laura Ingalls Wilder, Madam C. J. Walker, Marie Curie and Their Daughters. She teaches as an adjunct at the University of Massachusetts-Amherst and Simmons College. Find out more at Jeannine’s website www.Jeannineatkins.com and follow her on Twitter @jeannineatkins. 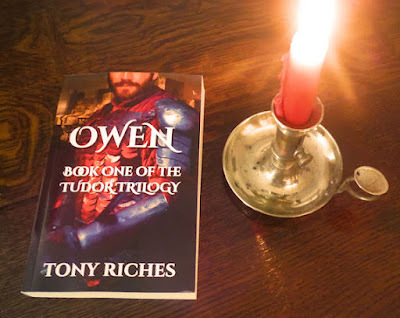 Thank you to Tony for inviting me to write this guest post. 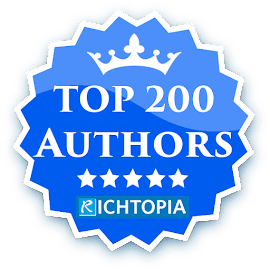 I hope it will be of help to authors who are considering having their book proofread. I’d like to begin with some thoughts about timing. I suggest you start looking for a proofreader at least six weeks before you think you’ll need one. Proofreaders are often booked up months in advance. Although we do sometimes get cancellations, you’re more likely to secure the services of the person you want if you get in touch sooner rather than later. 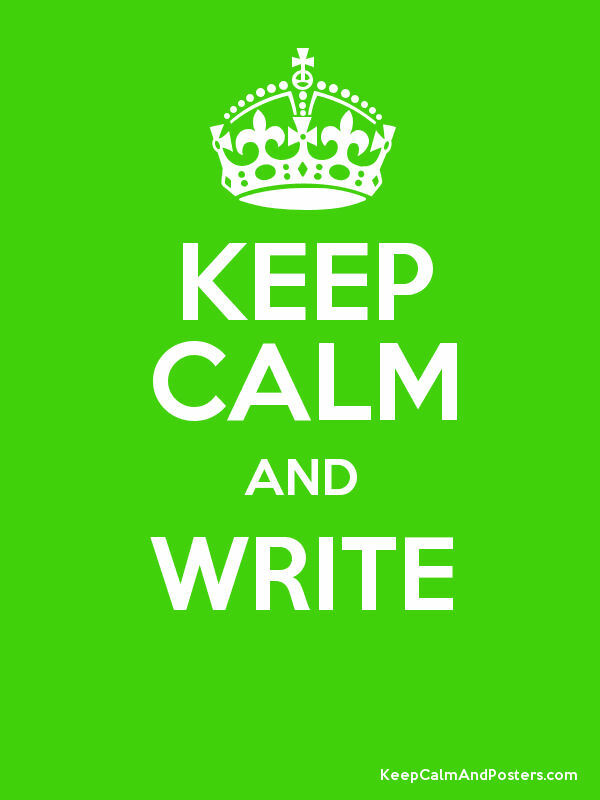 However, if you’ve booked a proofreader and find you’re running late, rather than rush and risk sending a manuscript that you’re not happy with, get in touch as soon as possible if you can’t make the deadline. We always try our very best to accommodate all our authors, but the earlier you tell us, the more chance we’ll be able to reschedule with you. And now some practical suggestions to ensure your book is ready for proofreading. As proofreading is the final stage before formatting and publishing, you should only send your book to a proofreader when you feel your story is ready for publishing. 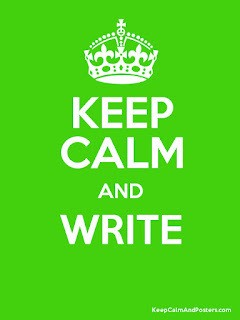 If it is still at the stage where you’re unsure whether to retain that chapter containing the main character’s back story or to delete it and scatter the information throughout the book instead, you need to make that decision and complete the rewrite prior to proofreading. You also need to make sure you’ve researched any references to modern and historical culture. The role of the proofreader is to pick up final typos, not to carry out a detailed online search for information. For example, it’s reasonable to expect a proofreader to correct Brad Pett to Brad Pitt, but not to check that his character name in an episode of Friends was Will Colbert and not Paul Stevens (which was Bruce Willis’ character name). Actually, I really enjoy researching, but it’s not strictly within the remit of a proofreader. Now, moving on to a more detailed look at your manuscript, a really useful exercise to carry out prior to sending your work to a proofreader is to search for overused words such as “just”, “that”, “very”, “really” and “totally”. A proofreader will spot these, but can do no more than suggest deleting or amending. Another thing to look out for is your characters repeatedly doing things. I proofread a book recently where characters kept sitting on settees, getting up from settees, crossing over to settees… I could do no more than mention it to the author, leaving her with a significant amount of rewriting to do, which is something most authors will want to avoid at such a late stage in the writing process. checking for words that are easily mixed up, such as sign/sigh, simple/simply, that/than, than/then, though/through/thought. Of course a proofreader will correct all of the above, but most of us use track changes, and therefore you may feel overwhelmed and demoralised if your proof is covered with redlining and you have hundreds of things to accept or decline. When using dashes parenthetically, I replace spaced hyphens with spaced en dashes (UK style) or unspaced em dashes (US style). Where there’s a mix of straight and curly quotes, I replace them with either straight or curly quotes. I amend double spaces to single spaces between words and after punctuation. A word about punctuation of speech. Although a proofreader will check for correct punctuation in dialogue and make appropriate amendments, it’s not advisable to leave it to us to do wholesale insertions of quote marks, full stops or commas. In effect, the job of the proofreader is to check for correct implementation rather than to impose punctuation, grammar and spelling rules from scratch. We can do a better job, and you’ll have a more positive experience, if your book has been edited first. Wendy Janes is a London-based freelance proofreader. 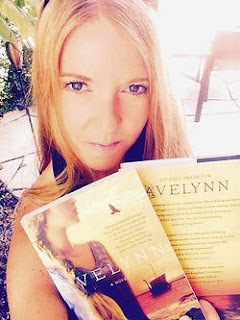 She enjoys working with publishers (mainly non-fiction) and indie authors (mainly fiction), helping them make their books error free. 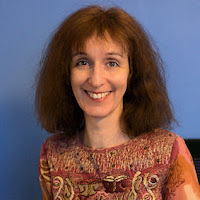 Here’s a link to her website where you can find out more about her proofreading and her writing http://wendyproof.co.uk/. If you’d like a chat about proofreading, words, books and chocolate you can find her on Twitter and Facebook. Why do people write trilogies? I don’t know. I certainly never intended to write a trilogy. All I wanted was to write about the things that were sitting on my heart and pushing to get out. All I wanted was to tell a story that had never been told before. And I’m actually one of those writers whose style gets called ‘sparse’ and ‘pared down’ – which means every word that is in the book has passed a number of strenuous stress tests that would leave any bank, for example, flat on the floor. I use as few words as possible. This has worked well for me in stories, articles and other books. 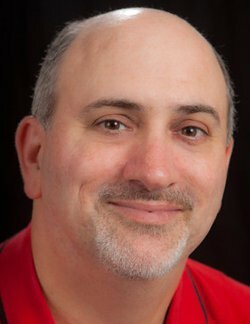 So how did I, of all people, become a trilogist? Because, as the old joke goes, it was the shortest and most efficient way to tell the story. My story is about a small person (like myself, like yourself perhaps) who falls, quite accidentally, into the deepest darkest heart of the Most Successful Bank in the Universe. Her journey explores that dark world as we get to know thousands of characters and experience many crises and finally, a global catastrophe. The narrator is small but the story is immense. Again I’m pinching myself. Is this me? I actually started out as a poet! 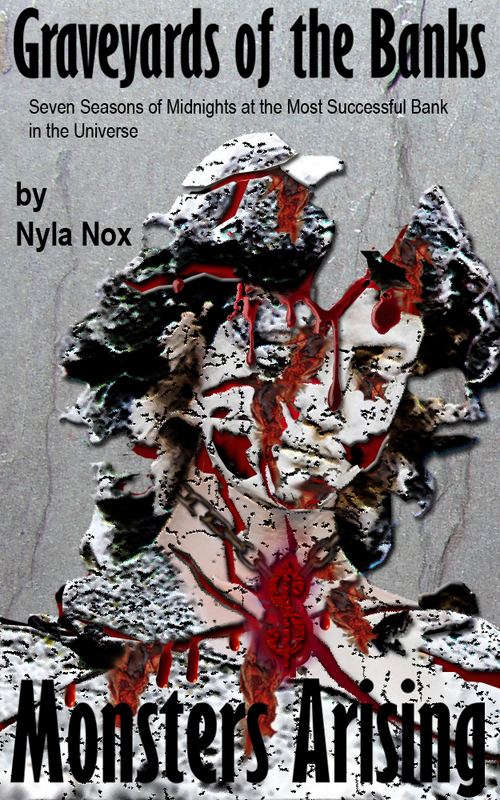 Volume 1 of ‘Graveyards of the Banks’ – I did it for the money follows my narrator, Nyla, into the night time world of the graveyard shift at the Bank, where she creates graphics to killer deadlines that illustrate the visions of thousands of bankers who shout at her, make impossible demands and treat her like the scum beneath their feet. But she does get some of the money she needs if she submits to the nightly bullying and extreme stress. (And also to a zero hours contract where she can be fired any day, no toilet breaks and regular public humiliation…) It’s a bit like a reverse LOTR that starts out in Mordor… and it ends with some major cliffhangers. 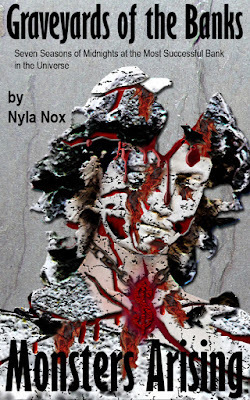 Volume 2 Monsters Arising, begins, surprisingly, with a narrowing of Nyla’s world. The ‘death by a thousand cuts’ (as one reviewer described her experience in volume 1) has lowered her expectations of life and she grasps at a chance of personal happiness with one of her fellow workers, a man who has also been severely damaged by his time in the Bank. Volume 2 is both darker and lighter than volume 1. We get to know some of the characters a lot better, and the Bank’s contempt for human rights turns into destruction of human life. On the other hand, we also see how Nyla and friends try to create something positive in their ‘little’ lives, constricted as they are by the conditions under which these lives have to be lived. So I’m beginning to understand why ‘Graveyards of the Banks’ needs to be a trilogy. But what is the effect of writing a trilogy on the writer? I thought writing a whole novel was tough. And it is. Particularly towards the end of the writing process when you have to hold the entire book in your head all the time in order to get the dynamics on the macro level right. But with a trilogy, there are new problems that I never even saw coming. Not only is the story three times as long, volume 1 is already published when volume 2 and 3 are still being finalized. This is both good (I was able to be inspired by reader feedback) and bad (writing with a sense of live readers behind the book is another level of stress I was entirely unprepared for). I try to see it as an advantage. After all, every novel is a dialogue between author and reader. Some of them were already well established trilogies when I discovered them, so in theory I could buy them all. This was the time of the bookshop, and I remember hunting the volumes down from shop to shop. It certainly made me want to read them more. The experience of reading a hotly hunted volume 2 and 3 is very intense. The characters live in my mind while I hunt for volume 2 and 3, and I am ready to throw myself into this very different world. I remember throwing key and bag aside when I got home, half slipping out of my coat, and starting to read. I remember running into a lamp post while reading on the sidewalk. And now for the age old question: can you read volume 2 on its own? Yes! I provide a ‘what went before’ section to get you started and off you go! (You may want to read volume 1 afterwards…) And here it is: ‘Graveyards of the Banks – Monsters Arising’. Set in London during the ‘Blitz’ of autumn 1940, this final volume in Pat Barker’s wartime trilogy demands quite a lot from readers. I had the advantage of having recently read the first two books, the excellent Life Class and Toby’s Room which in my view set a new standard for accounts of the impact of the First War on the everyday lives of everyone. 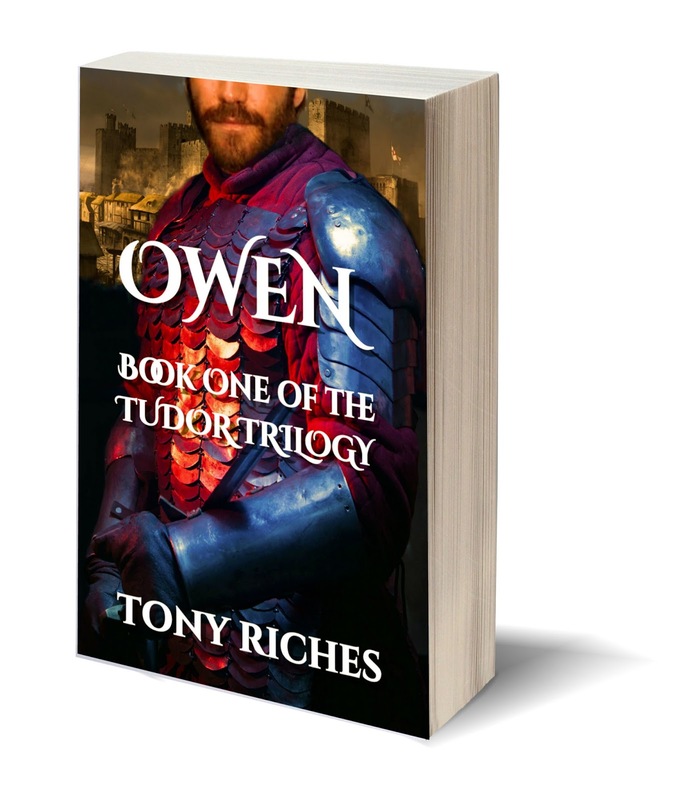 I wonder if anyone reading this as a 'free-standing' book will successfully appreciate the complex back story of the relationships between the three principle characters. I also found myself re-reading some passages to understand which of the three points of view I was now following. Having said that, this is without question the best researched and most compelling fictional account of the Blitz I’ve ever read. 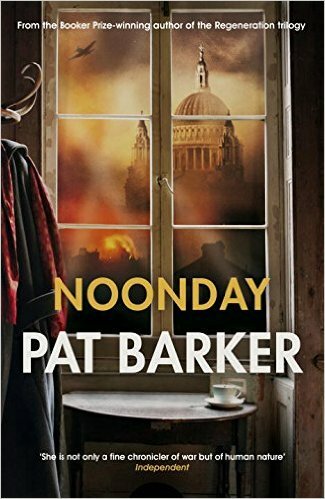 Pat Barker cleverly lulls you into a false sense of security, as the ambulance crews and wardens seem to dodge bombs and incendiaries with amazing impunity. Then, of course, we experience the cruelly indiscriminate nature of the bombing. Paul Tarrant, having survived the worst horrors of the trenches in the First World War, soon makes up his mind he is going to die. This acceptance has understandable consequences, which I am sure could have happened to anyone living through such a nightmare. My favourite passages are where we return to the diary of our heroine, Elinor Brooke, although I struggled to remember she would have been past middle age by this time, so more reminders would have helped. I had almost finished the book when I was lucky to listen to a BBC Open Book special, where Pat Barker discusses writing her trilogy with Mariella Frostrup. This answered many of my questions. 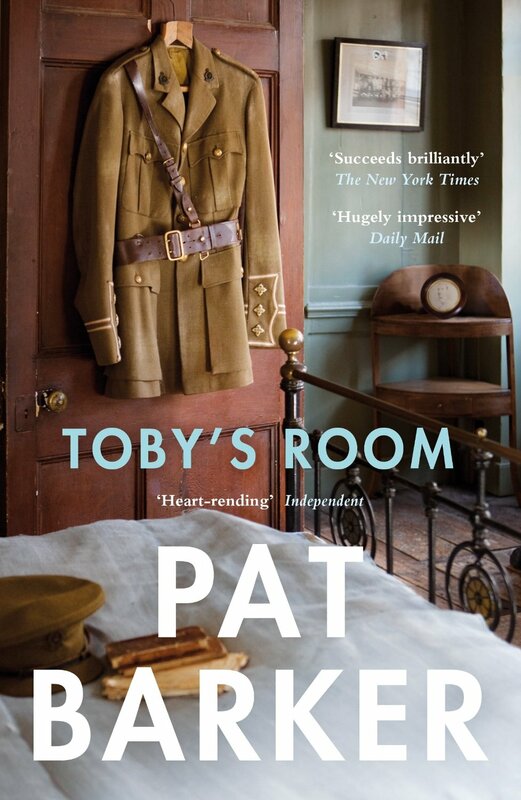 I learnt that Pat’s husband sadly passed away while she was writing Toby’s Room, which helps to explain the deepening sense of grief and loss conveyed so brilliantly in Noonday. I had also been confused by the inclusion of a minor character, the obese, fraudulent clairvoyant, who turns out to be a figure recalled from Pat's past. Interestingly for me, Pat also explains how difficult it is to write the final novel of a trilogy. As well as having to let go of characters crafted with such care, she admits her nervousness about being able to do the whole trilogy justice. I can hear an echo of Elinor Brookes in her self-deprecation. This is certainly a thought provoking book, which brings one of the darkest periods of Britain’s history into sharp focus. It is a classic story of love and loss, and the resilience of the human spirit against the most overwhelming odds, and for that I highly recommend it. Escaping the unbearable memories of his past, Guy Bismarck has buried himself in office work. A twist of fate shakes up his world. Layers of delusion and placation crack, ending his long dormancy. Fame, wealth, love, and beauty, of a greatness and vastness that Guy could never even have imagined, blossom. Will this lead to the happiness that has long eluded Guy, or will the reality he had long hidden from come back to haunt him, putrefying his world and burying him — literally? Open your 3D 'master' image in the editor, then open your 2D book cover by clicking on LAYER and Open Image As Layer. 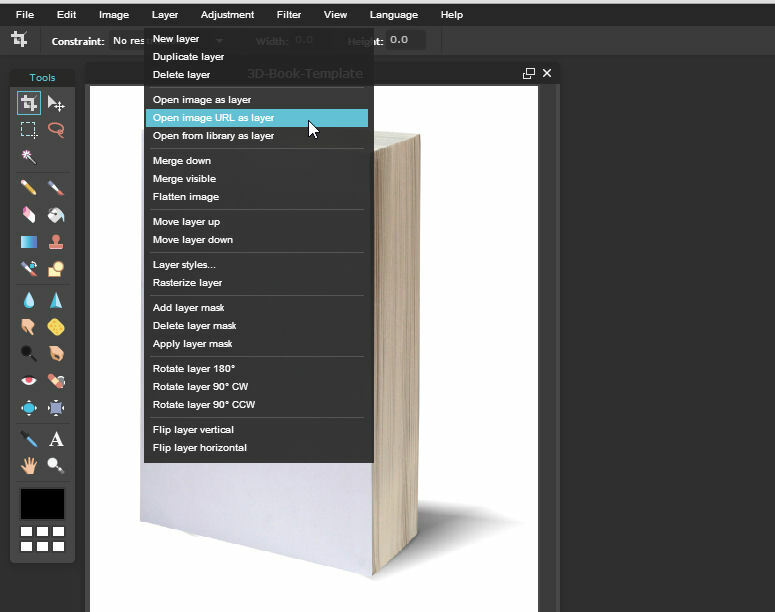 Select EDIT and Free Transform to re-scale your cover image to approximately the right size, and confirm changes. 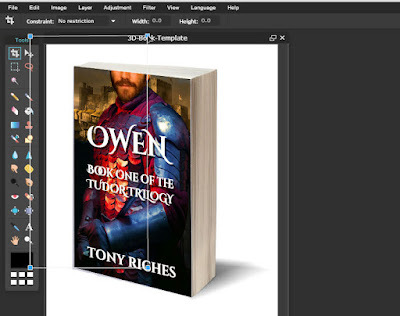 Select EDIT and Free Distort then adjust the corners of your image to fit the book cover. You may need to experiment and ‘drag’ the image, moving the corners until it looks right, then save the image as JPG or PNG. 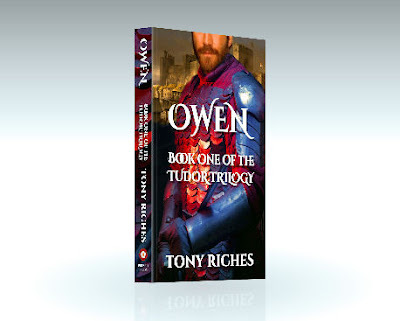 If you have any other tips and suggestions for how authors can use or create 3D cover images, please feel free to comment below.